There are several types of fires, and also several ways to put them out. The three main fire suppressants used are water, foam, and dry chemicals, and knowing their qualities can help you optimize your firefighting abilities. Water has been the most popular fire suppressant throughout history, and can be useful in fighting class A fires (fires made up of common combustible solids). Water is ineffective at suppressing oil and electrical fires (Class B and C fires), and can actually be dangerous if used on either. Water is also used to be mixed with firefighting foam and those class A fires are very common, so water will likely continue to be a large part of fire suppression in the future. Firefighting foam was invented in the early 1900’s, and has evolved into various forms for different types of fires. Type A foam was originally made for use against forest fires and is used similarly to water. Type B foam is meant for liquid spills, and ARFF foam falls under this category. 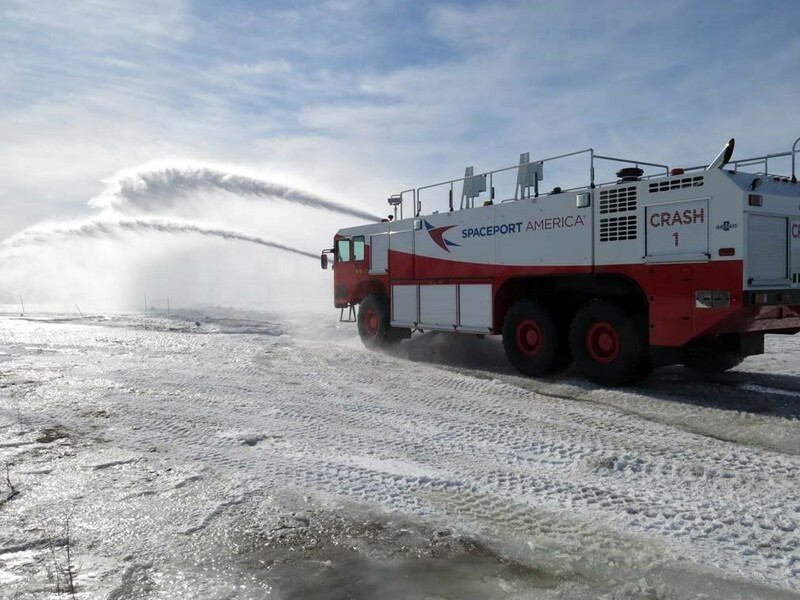 ARFF foam has a low viscosity, and is able to cover large amounts of spilled jet fuel in a short time period. Foam allows you to coat the materials that are burning, and then cut off the oxygen to help suppress the fire. There are also various types of dry chemicals that are made for different purposes. Some of the most popular are ABC chemical, Purple-K, and BC chemical. The ABC chemical is the most versatile, and can be used to suppress all types of fires. 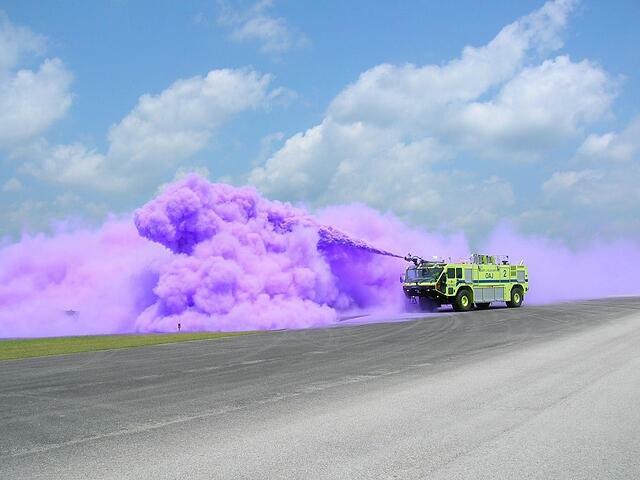 Purple-K is useful when fighting liquid fires. Dry chemicals are frequently used in industrial settings, where chemical and electrical fires are at a high risk. Dry chemicals are only used when needed due to the fine particulates that spread easily over a large area and create a cleanup nightmare. Knowing which agent to use when fighting fires is important for everyone, not just firefighters. Making the wrong selection could cause serious problems, so it’s important to do your research first. Careful research and training will allow you to fight fires in the most effective manner possible.